was wrong & how he fixed it. The household plumbing repair services you need are just a call away. A leaky pipe, clogged toilet or blocked drain isn’t just upsetting, it can be downright inconvenient and messy. That’s where we come in. Our licensed plumbers know that every second counts in a plumbing emergency and will get to the heart of your problem and fix it fast. But we don’t just fix plumbing problems, we can help prevent them too. We offer an expert diagnosis of all your home’s plumbing, so you’ll learn of issues that could potentially lead to costly plumbing repairs later on. If it’s blocked, clogged, leaky or noisy call for live phone support 24/7, 365 days a year. Our trustworthy plumbers will determine your problem and the price we quote is always the price you pay. Our full range of plumbing services is just a call away! or sign up for a Plumbing Protection Plan online. For as little as $21.99* a month, a Reliance ™ Plumbing Protection Plan can save you expensive repair costs over time. Check out our FAQs page for answers. If you have a clogged drain, it’s important to get it fixed right away. When water doesn’t drain as it should, it may lead to damage inside your home. Why do drains clog? There could be a number of reasons. Grease, hair or other materials may be clogging your drain. In older homes, pipes may be corroded, roots of surrounding trees can make their way into pipes, and frozen pipes are also common in many parts of Canada. If the source of the issue is not immediately visible, we can also use a camera scope to investigate blocked drains. Need a quick and professional drain or pipe repair? Call us today! Did you know that one drip every two seconds could waste over 3.8 cubic meters of water a year? 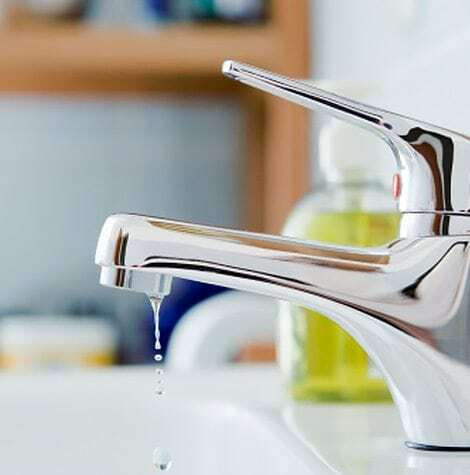 While many complain of the noise associated with a dripping faucet, it’s the water – and money – going down the drain that should be the real concern. Our team of plumbing pros will ensure your faucets are fixed quickly and hassle-free. Have a leaky faucet, or want a stylish new one installed? Save yourself the hassle by calling us today! 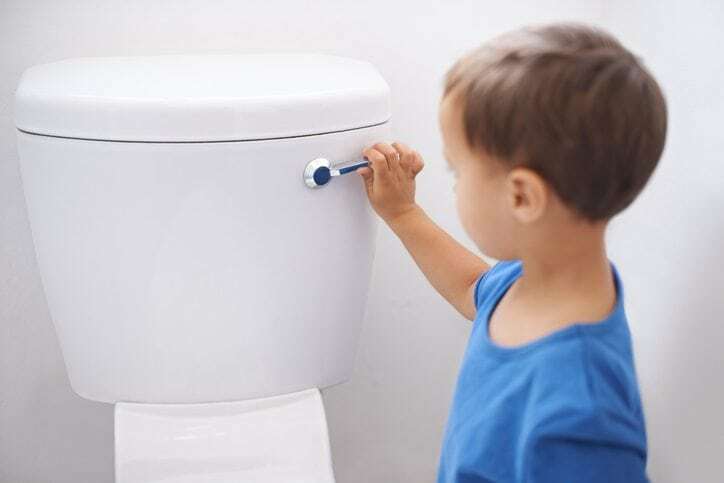 Whether your current toilet isn’t flushing as it should or you need a new one installed, our licensed plumbers can make all toilet repairs and installations quickly and efficiently. Call us right away if your toilet is blocked, backed-up, overflowing, slowly and constantly flushing water, or leaking at the base. Your Reliance™ plumber will fix the problem and also take the time to ensure all toilet parts are in good condition and working properly. Call us for fast toilet repairs and installations.